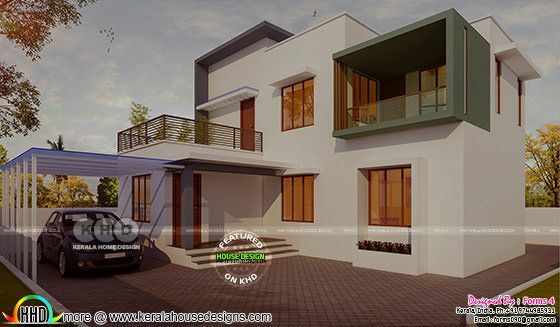 ₹17 lakhs cost estimated budget home design in simple style. Design provided by Forms 4 architectural from Kerala. 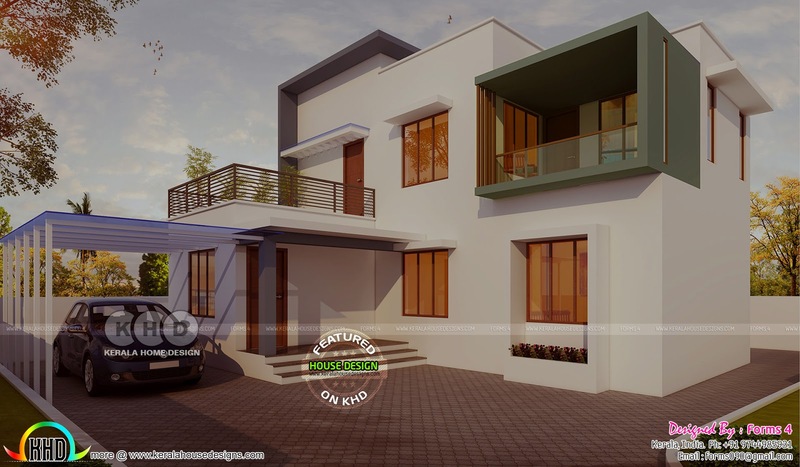 0 comments on "Simple contemporary ₹17 lakhs cost house"